Switchstance partnered with Google Digital Garage to host a digital marketing masterclass for Sheffield businesses. 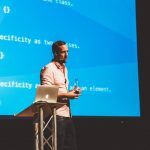 Earlier this year, Switchstance partnered with Google Digital Garage to deliver a masterclass on ‘Remaining Competitive with Digital Marketing‘, which came about as part of Sheffield City Region’s enhancement project. Since setting up shop in Sheffield earlier this year, Google Digital Garage has welcomed and worked with lots of organisations, including Sheffield Digital and our Meta-Meetup events. Switchstance is an established, Sheffield-based digital agency whose CRM marketing platform – Gurgl – is one of a growing number of products to gain the prestigious Made In Sheffield mark. For those of us who work in the digital sector every day, the word ‘digital’ means a number of things and we often default to a pretty technical definition. That can make it off-putting for many businesses, who aren’t yet making use of digital tools to market and promote their wares. The partnership between Switchstance and Google Digital Garage is a great example of organisations coming together to offer practical help. 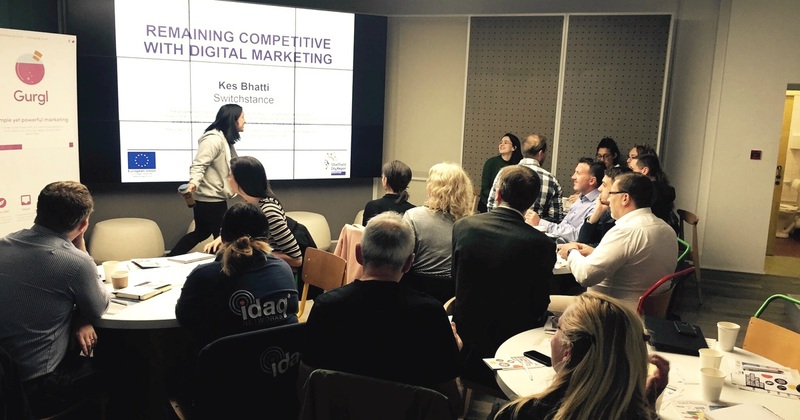 The masterclass aimed to educate local companies on the dos and don’ts of digital marketing, as well as collaborate on ‘real-life’ marketing problems. With their digital experience, the Switchstance team could talk business owners through a range of topics, from brand awareness and social media to effective email campaigns.The Garage provides the perfect venue for people who want to improve their digital skills and knowhow. It’s great to see this kind of collaboration taking place, especially when it’s helping build skills for businesses across the city. The masterclass was a success and got lots of positive feedback. 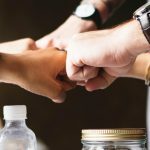 As a result, they are looking to host another event to build on the work already done and help local businesses support and collaborate with one another. Planning your own partnership or project that involves or supports the city’s digital community? We’d love to hear about it and share it where we can. Just contact info@sheffield.digital and we’ll see what we can do.